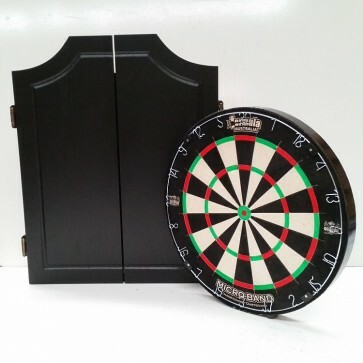 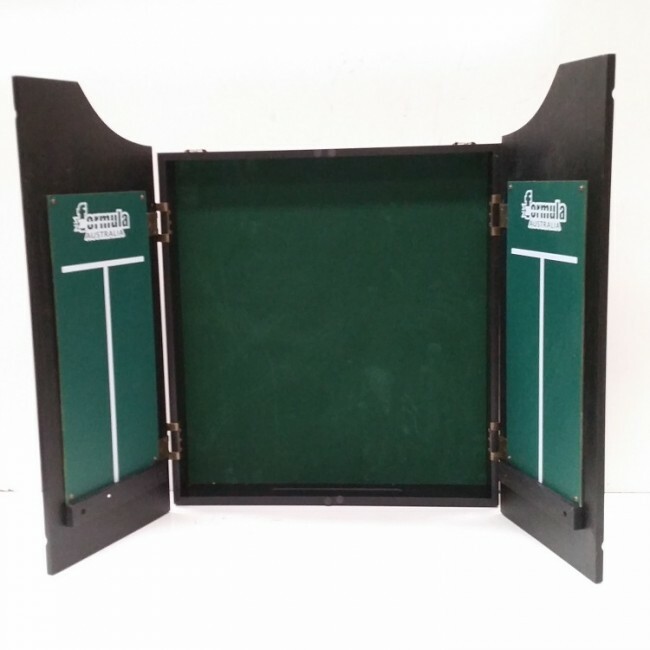 All you need to start playing the great game of darts. For the professional plater and for the serious amatuer. 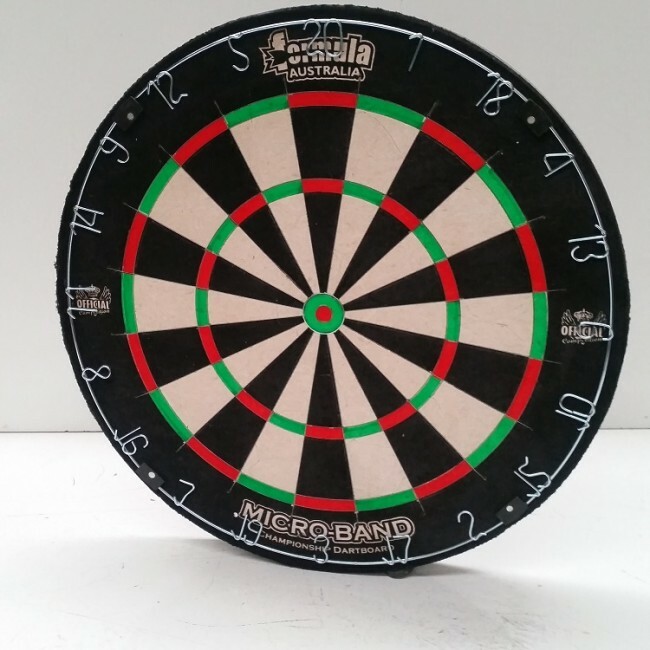 High performance ultra thin stainless steel razor wires with no staples gives consistently higher scoring opportunities. 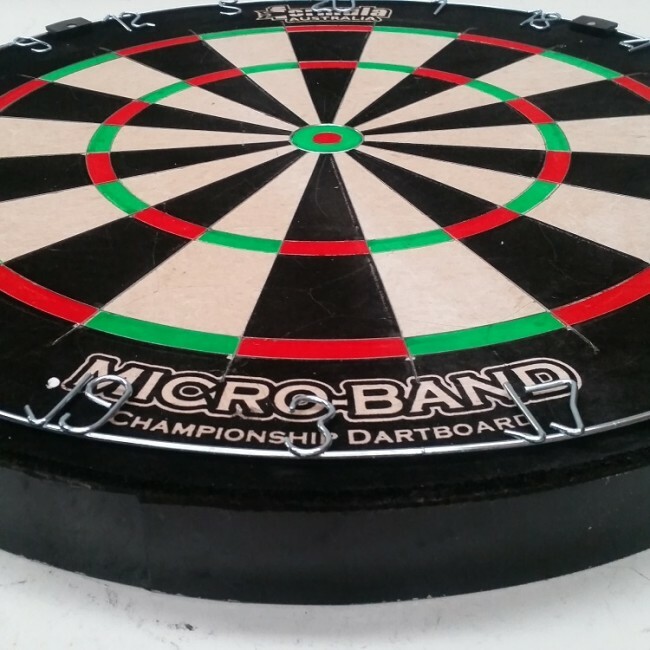 Micro-Bands ensure the least amount of wire & optimum target area. 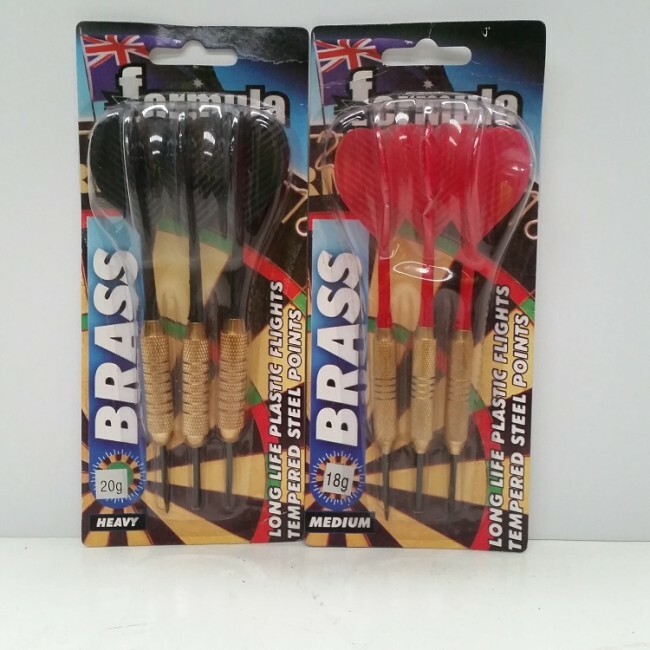 - Darts : Six X Assorted Brass darts. 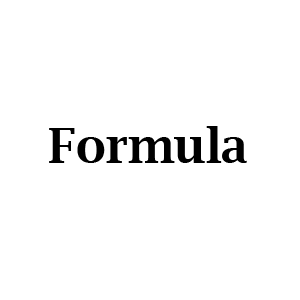 (May vary from pictures shown). 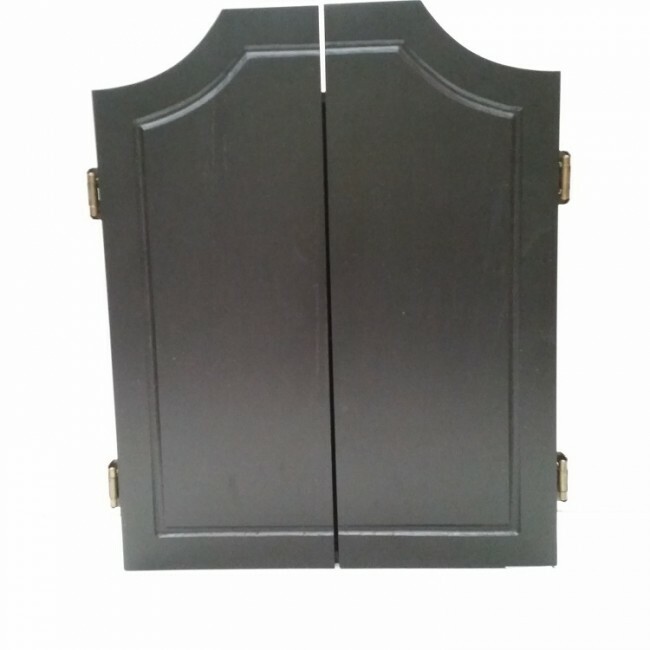 - Cabinet Material : Solid Black Ash Colour Wooden Door cabinet .